WELCOME HOME to the Southern Highlands! Corner lot w/2 car garage. Open concept w/20ft ceilings. 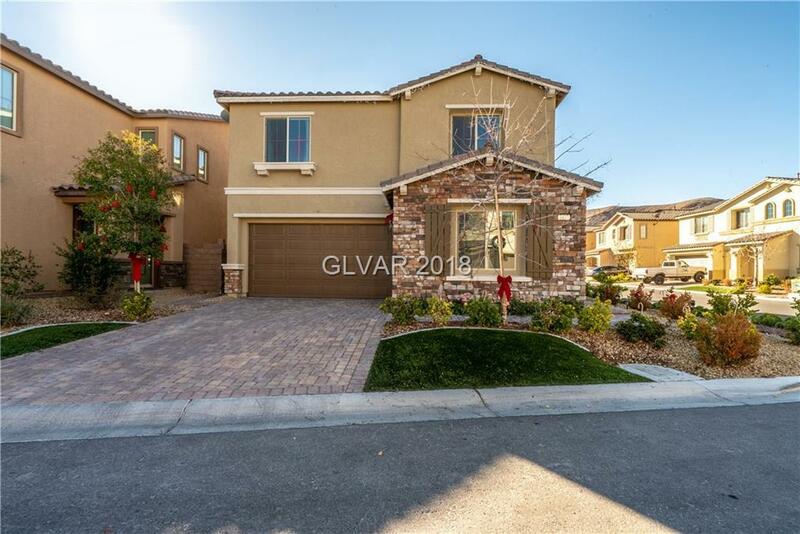 Gourmet kitchen, custom cabinets, stainless appliances, double fridge, dual oven, granite counters, walk in pantry & oversized island. 1st floor bedroom suite and Master Bed Suite on 2nd floor. 2nd floor laundry room. Lofted family area on 2nd floor & 3 more BR. Cover patio/fireplace area with heated pool & spa. XL Backyard. Too many upgrades to list!